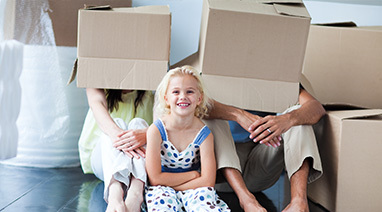 Illawarra Mortgage Brokers - Wollongong Home Loans. Providing home loans to Wollongong, Shellharbour, Kiama & surrounding areas. Which of these documents can you provide? How soon do you need finance? Our job is not to find you just a home loan, anyone can do that. Our job is to access and compare the hundreds of loans available on the market, using software that analyses these hundreds of loans in minutes. 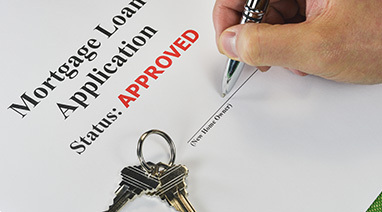 This will give you a detailed comparison on the many loans available to you. It really is all about finding the best value home loan on the market.
" Thank you to Illawarra Mortgage Brokers for making our recent mortgage requirements a simple and pleasant experience. We encountered professionalism, friendliness, product knowledge and excellent customer service. We will definately recommending you to my family and friends. "